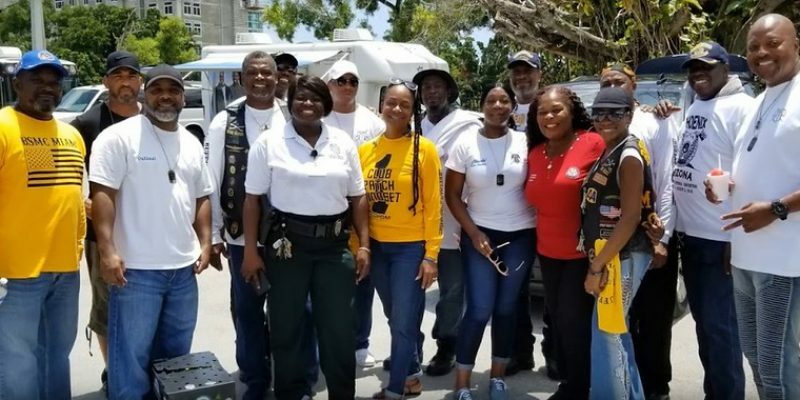 The Buffalo Soldiers Motorcycle Club, Miami Florida Chapter announces its 2019 Barry Jennings Scholarship for high school seniors of African-American descent within Dade, Broward and Monroe Counties. 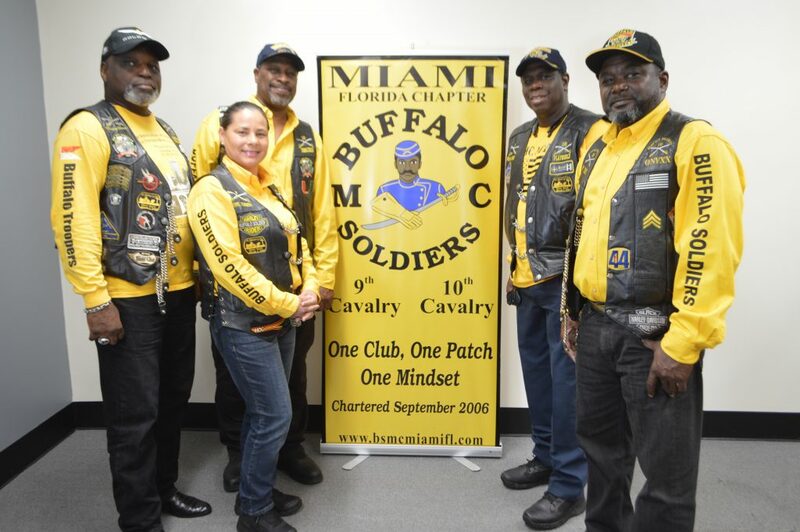 The Buffalo Soldiers Motorcycle Club, Miami Florida Chapter is a non-profit organization whose purpose is to educate the public on the history of the original Buffalo Soldiers and their contribution to the growth of this country while our members serve as positive role models for youth in our Community. 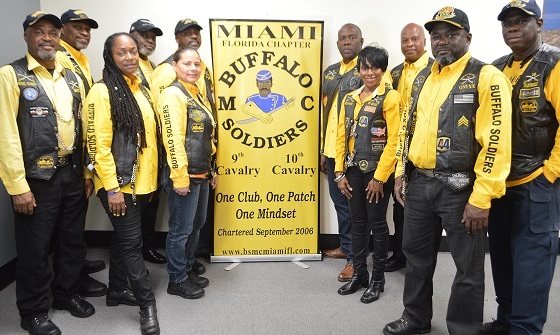 The Buffalo Soldiers Motorcycle Club, Miami Florida Chapter will award two $1000.00 scholarships, one male and one female, on the basis of academic achievement, community service, letters of reference, and an original essay. 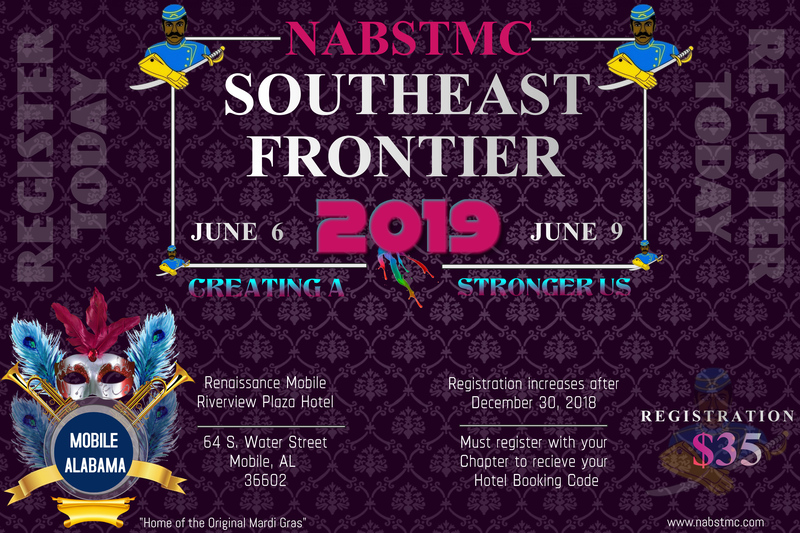 The deadline to receive properly completed applications is Monday, April 15, 2019. The application must be typed. 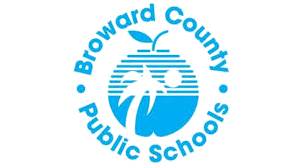 Interested applicants can view and download the application from our website: www.bsmcmiamifl.com. 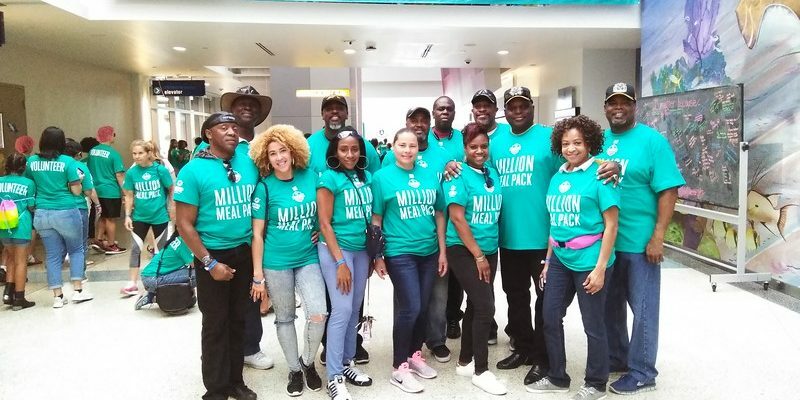 Applicants must carefully read the application and follow the application instructions precisely. 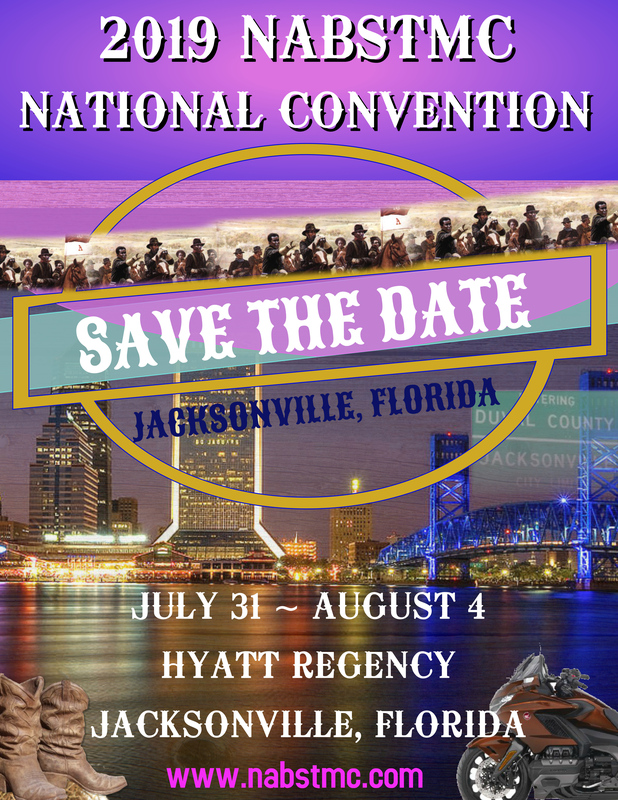 Incomplete applications will be automatically disqualified. 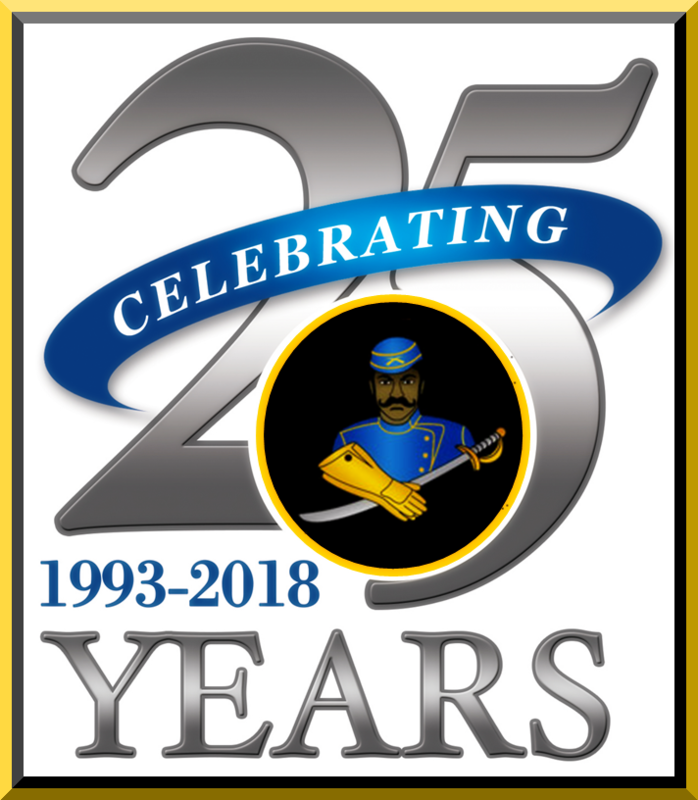 The Buffalo Soldiers Motorcycle Club Miami Florida Chapter will automatically submit applications for the winners of the 2019 Barry Jennings Scholarship to compete in our 2019 Southeast Frontier Scholarship Program. 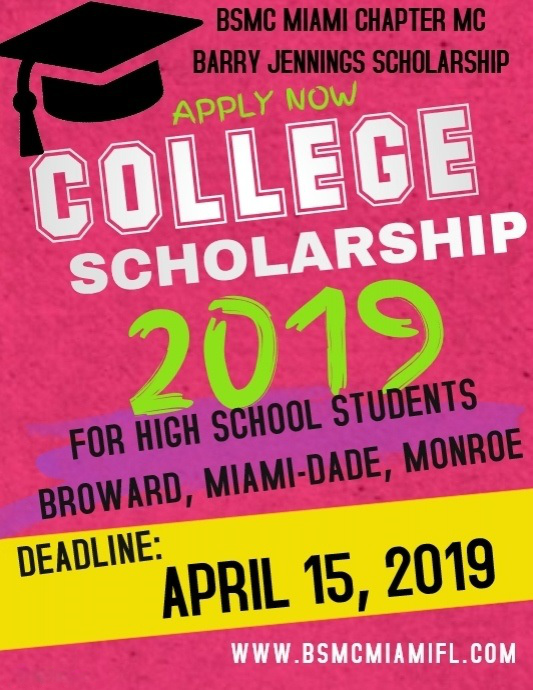 Please contact Ms. Maasia Green, Scholarship Committee Chairperson (email maasiagreen@yahoo.com/phone 786-897-3471) or Mr. Lionel Coney, Vice President (email/ baler10@aol.com phone 305-343-9501) regarding questions. 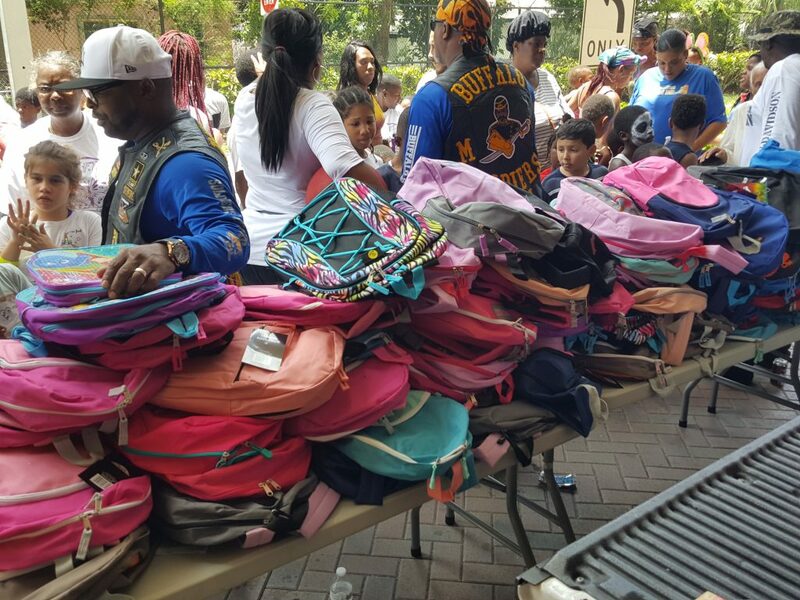 BSMC MIAMI ONCE AGAIN PROVIDED OVER 100 BOOK BAGS TO THE CARROUR HOUSING DEVELOPMENT. 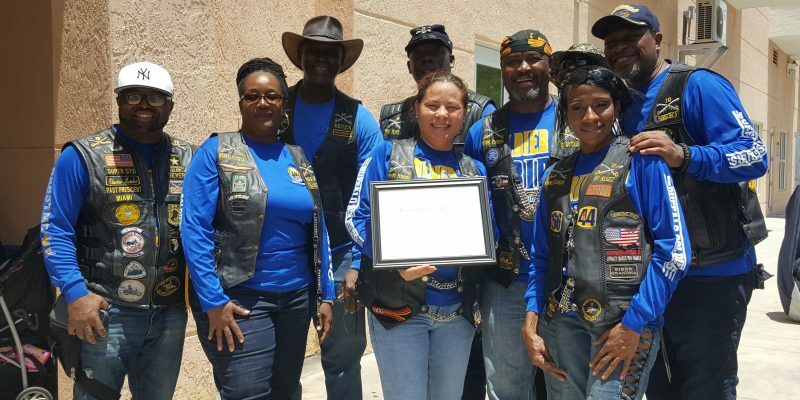 We are a non profit organization comprised of men and women dedicated to the sport of motorcycling, and to the education of all people as it pertains to the African Americans in this country’s history. 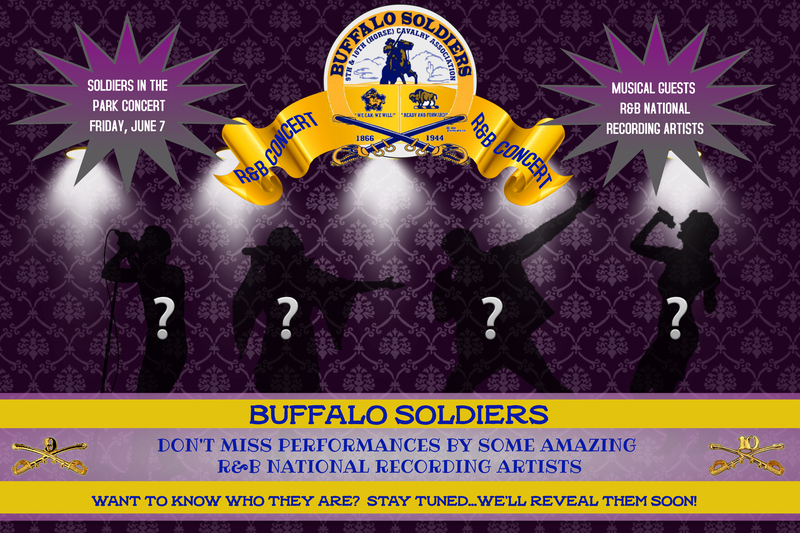 Our name Buffalo Soldiers was initially selected to pay homage to and ensure the legacy of the African American soldier’s contributions in the post-Civil War era. That legacy would be carried forth by our membership.